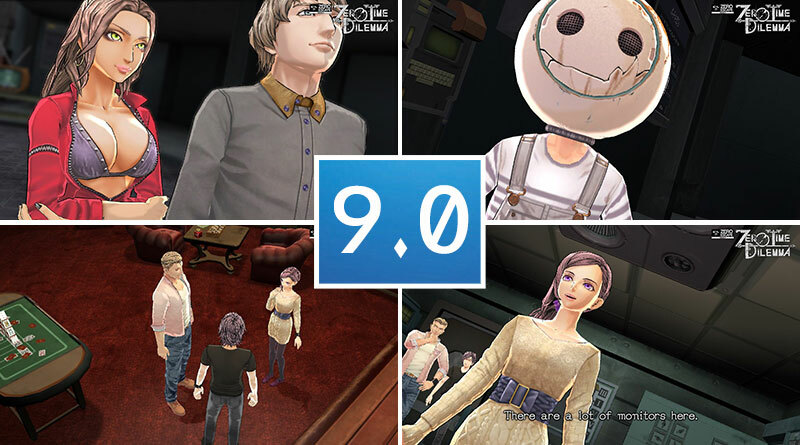 999: Nine Hours, Nine Persons, Nine Doors and Zero Escape: Virtues Last Reward really hit with audiences on DS/3DS and the PS Vita with the gripping story and twist and turns. 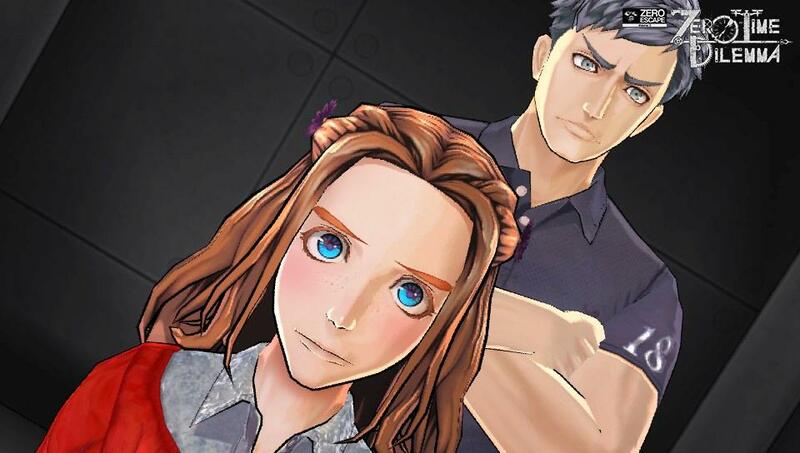 The novel approach mixed with a fair amount of gameplay was great with the novel genre and each game got better and better as the sequels came which brings me to Zero Escape: Zero Time Dilemma. The graphics, the way of story telling and overall style dramatically changed most parts for the better but not a perfect change, but more on that later. 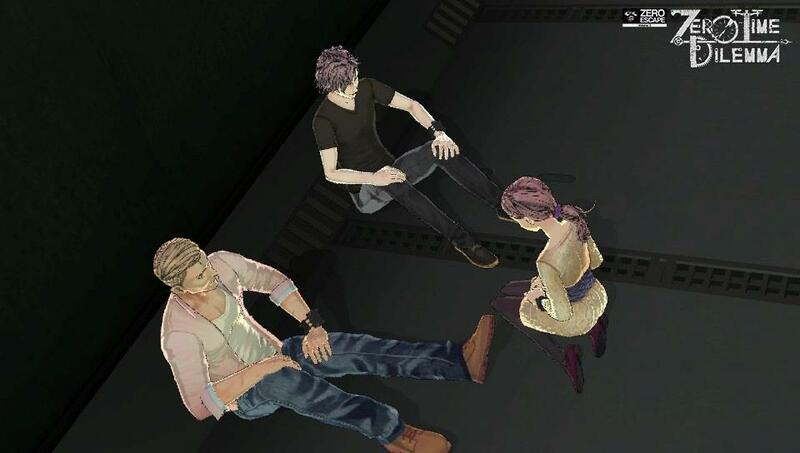 In Zero Escape: Zero Time Dilemma, nine participants are trapped in an underground bomb shelter called Dcom and everyone has a reason to be there though awaken in their cell. The participants are split into teams of three and located in three different divisions of the shelter. To seek a way out, they need to find six passwords but each time a new password is revealed, one person will die, requiring a minimum of six deaths before they can escape. 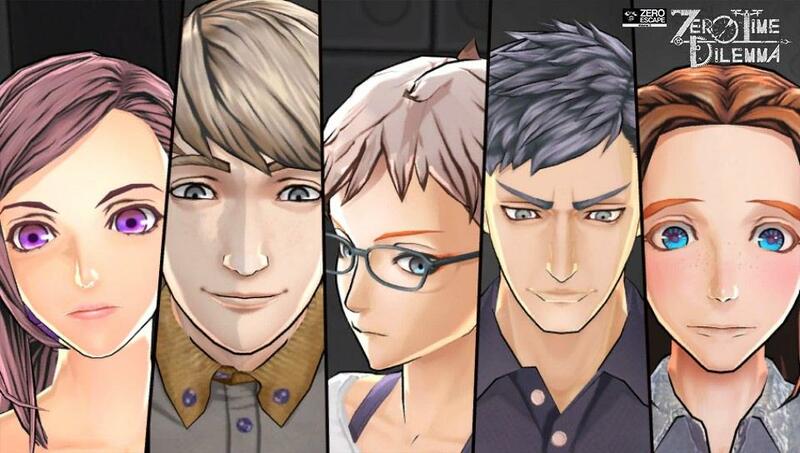 The characters in Zero Escape: Zero Time Dilemma are either likable to someone you want to hate and that is always the case with the novel style which is great. There is also a dog and he does not care really doesn’t about anything. If you ever watched Married With Children that would be the dog in a nutshell but I want to own that dog. I will say my favorite character has to be Q has he just is great and really caring though for spitting lines Phi has to be the winner there. Now to address the elephant in the room: the puzzles. Some are easy to mind numbing hard then back to easy which is a good pace as these games were not meant for the light hearted but if you think Professor Layton had hard puzzles just buckle up and be ready to be wrong. I like some can be so easy to do but you forgot to check on top of here or under there etc but it does handle pacing great. The overall style changed as well. 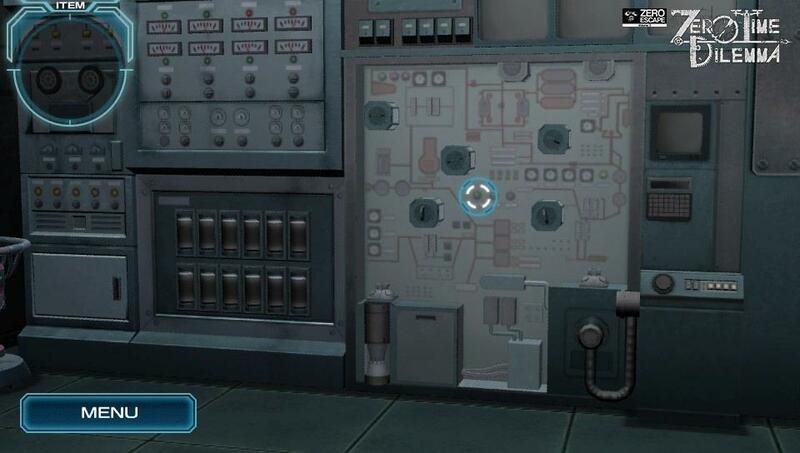 Back in Zero Escape: Virtue’s Last Reward, you only had a global flowchart to proceed with the game’s story. 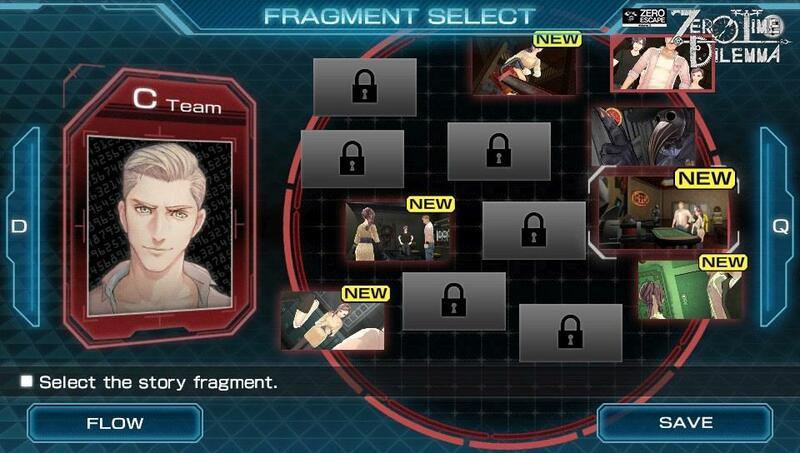 In Zero Time Dilemma, Spike Chunsoft introduces a new team selection menu where you can choose between the teams’ story fragments in the order you like. 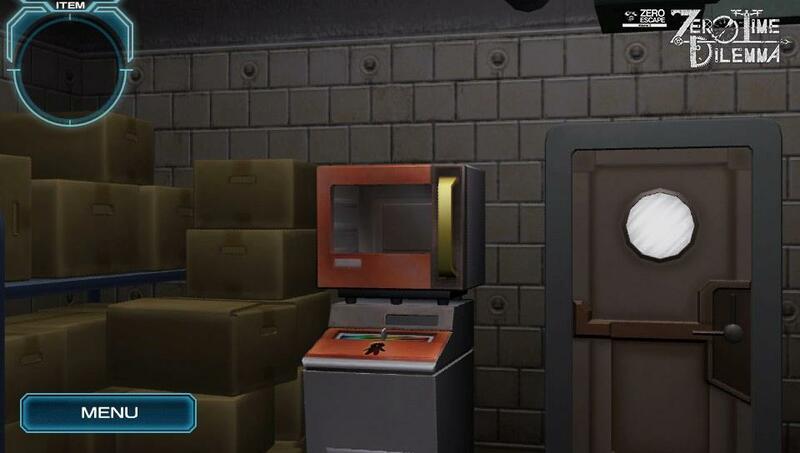 New icons appear when new story elements have been unlocked. 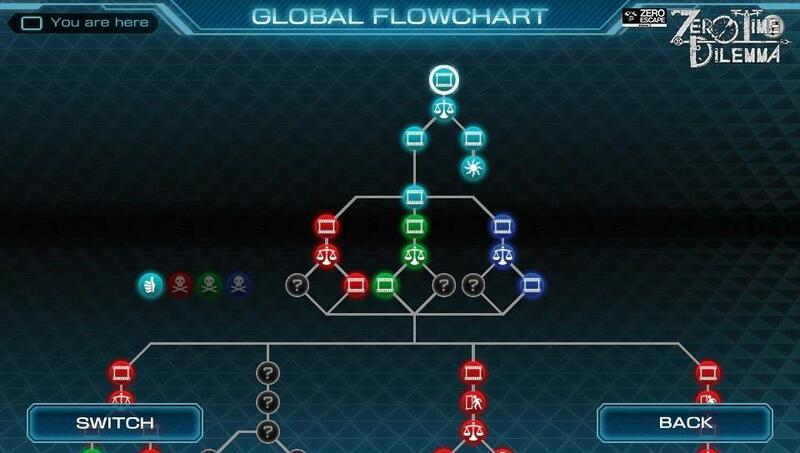 You also have the choice to play via a global flowchart but the new team selection menu makes things much easier to pick up on something or to see something from a diffrent angle. 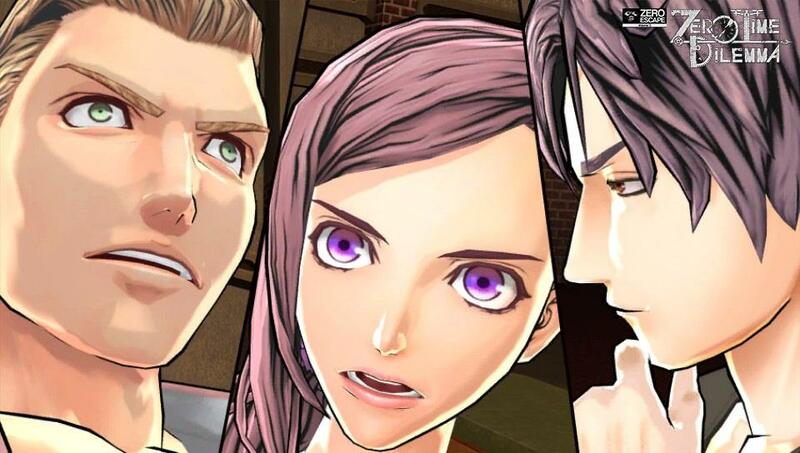 After you played Zero Escape: Zero Time Dilemma it would be hard to go back to the others unless you really love the story but they do great with the new style. There is issues though: Slowdown with cutscenes happen a lot and everybody seems mechanical in movement which I found odd. 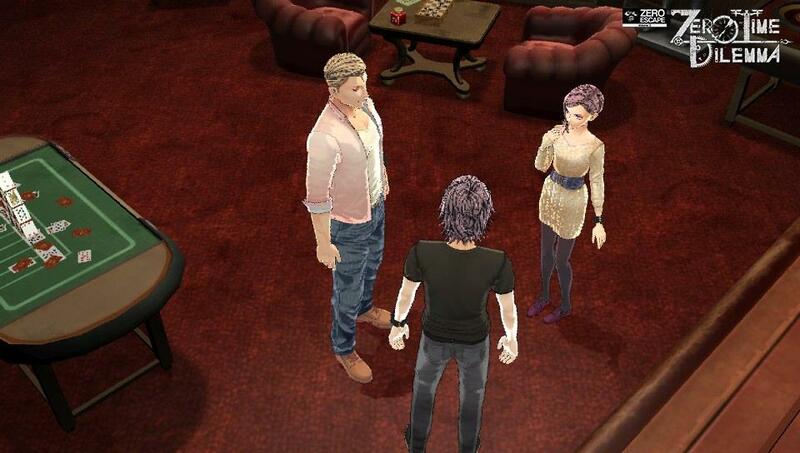 Also found a few bugs in cutscenes like when a character’s mouth opened you could see what was behind their mouth in the room though after redoing, it went back to normal. 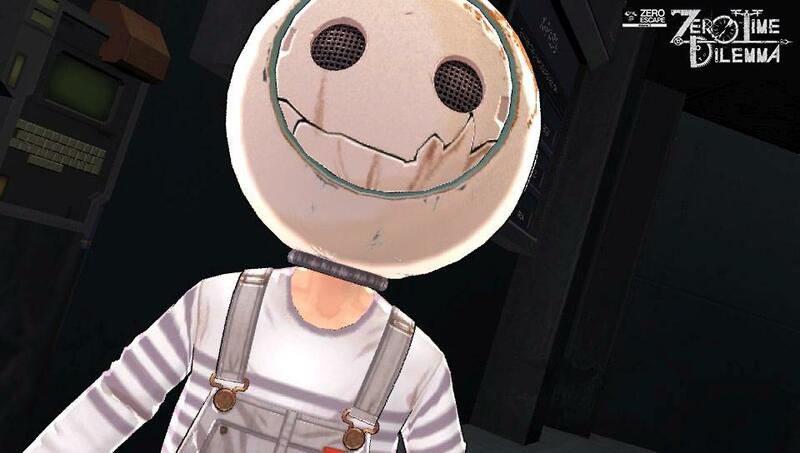 There is no lag during gameplay and loading is quick and I guess with the new graphics bugs or weird issues like hair moving around will happen just odd. 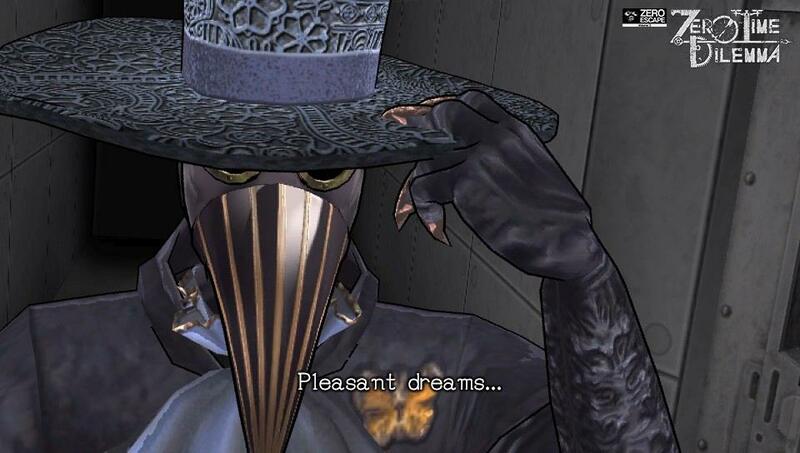 The music is great in this game and really sets the mood perfectly and it even sounds at times Silent Hill like. 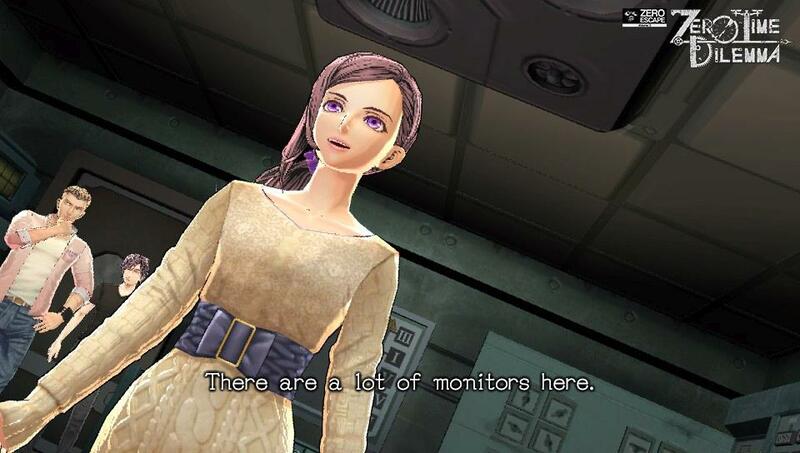 Overall, Zero Escape: Zero Time Dilemma is a great conclusion to the epic series and with all the new gameplay elements it hasn’t hurt the original style, just improved over it and polished it up while leaving a few issues around. 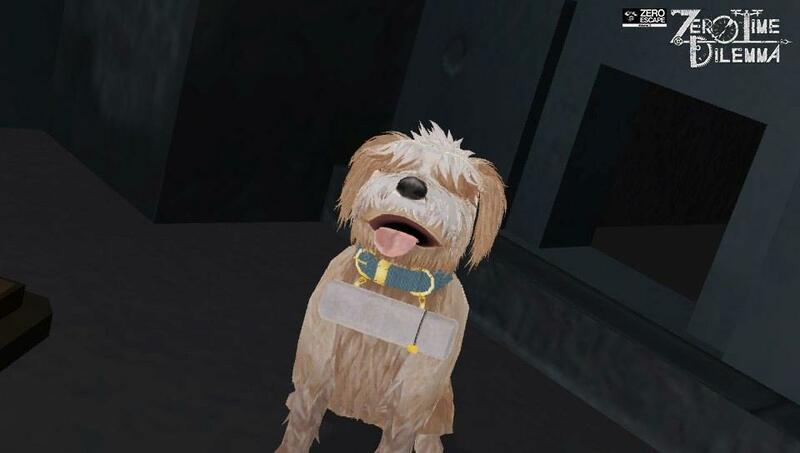 I have 21 hours into the game and not even done yet but this seems to be a very long game and well worth picking up. The first two are great to play if you are going into this but also as well not 100% needed but will help knowing things.